Stopping bullying is much easier when a positive social climate creates an environment where hurtful behaviors have less room to grow. Our physical and social climates impact our quality of life. As individual people, we cannot control the weather outside, but we can decide what kinds of protection we use to be safer and more comfortable. We can’t control physical pollution as individuals, but we can each decide what levels and forms of pollution we are willing to tolerate or produce. As leaders responsible for the well-being of others, particularly young people, we have significant power to affect the social climate of our families, schools, and youth-serving organizations. Whether or not we are aware of our power and its impact, it makes a tremendous difference in whether our kids are learning, playing, and living in positive social climates or negative ones. When people of any age are being unkind to each other in groups that we, or our children have joined, do we or other leaders observe passively, or do we take positive, effective action? When kids misunderstand, forget, test boundaries, or demonstrate other behaviors normal for their age, do we or other leaders scold, lecture, or shame, or do we model using respectful language and while setting and enforcing important limits? Does the entire leadership team – including teen and adult volunteers – have a clear, shared understanding of our group values and boundaries? When we or other leaders communicate and uphold our shared expectations and limits with youth, is this done clearly and consistently, or is communication and enforcement of values and boundaries confusing and irregular? Do we or other leaders give kids the message that they should, “Do what I say, not what I do”? Or, do we do our best to model the behavior we want them to use? When we or other leaders make mistakes, do we acknowledge, apologize, and make amends? Do we or other leaders expect kids to manage conflict and respectful communication independently after just one talk, or, do we provide training in skills, ongoing guidance, and coaching in the moment with an understanding that these skills take years to develop? Even if we care deeply, we cannot know what level of social pollution the members of a group are facing unless we create a safe space for them to let us know. 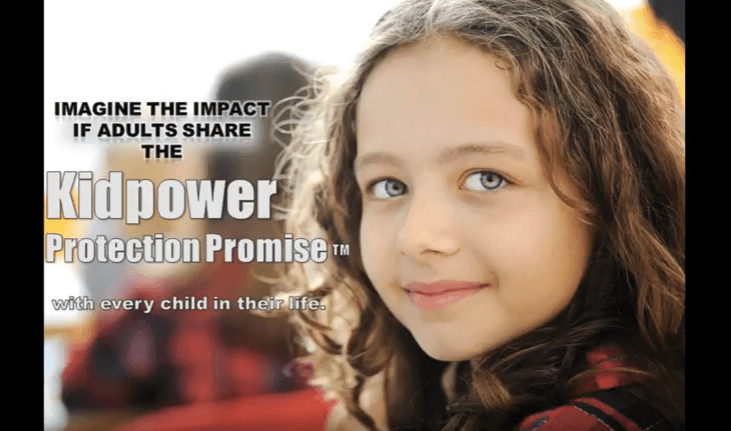 Making the Kidpower Protection Promise™ is helpful, but it’s not enough. We must also use our awareness, split our attention between different priorities, and ask. On the premise that you cannot fix something if you don’t know what kind of problem you have, our talented Kidpower California Program Director Erika Leonard developed the Kidpower Climate Check-In to measure social pollution in classrooms struggling with behavior issues. Other Kidpower instructors have also has used the Climate Check-In in groups that were not struggling overtly, and through the process, the adult leaders got valuable information about concerns they hadn’t noticed. The tool is useful for all groups. 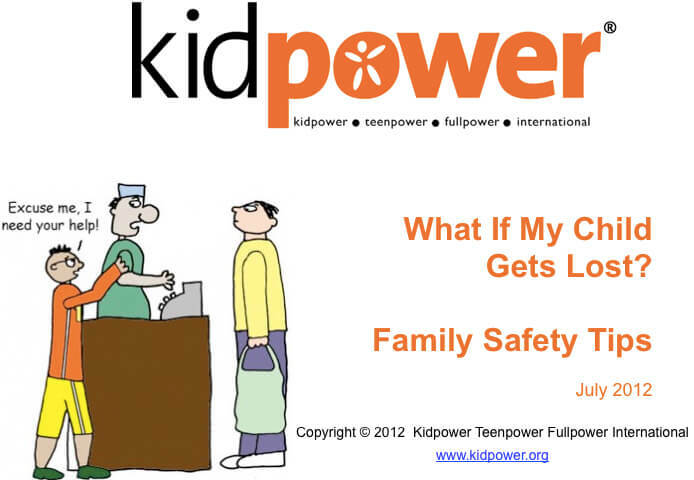 The Kidpower Climate Check-In can be safe, accurate, and effective only when the adult leaders are highly vigilant in creating emotional safety and privacy. Slips of paper go only to the adult leader and are disposed of thoughtfully; the leader does not share individual results or even a breakdown of responses. Group members see only the final average. In this class, the teacher calculated the score while Erika led Kidpower practices. In classes that use the Kidpower Climate Check-In regularly, as we advise, leaders often calculate at a break, overnight, or over the weekend. In this class, the teacher projected confidence as she reported the score and she and Erika led the class in learning concepts and practicing skills that could continue to improve their climate long after Erika had left. Privately, after students had left, the teacher shared with Erika how disturbed she had felt to see her class’s climate measurement: it was a 9. Even though several children had fairly low pollution scores of 3 or 4, she was surprised to see several 10s. There can, of course, be errors when a group is first learning – kids might misunderstand which extreme means which level of communication until they have done the Kidpower Climate Check-In a few times. However, this teacher showed Erika one slip that had a 10 in huge digits with exclamation points written all over. The teacher felt that the overall look of the paper communicated unhappiness that this student was working hard to communicate to the teacher. This class also had a large number of girls and only a few boys, and one slip said, “10 if you’re a boy.” These results can feel upsetting for a caring adult, but they provide crucial information that adult needs to lead a group and improve its climate. This teacher was very concerned and appreciated having a tool that would strengthen communication and understanding as well as her capacity to lead effectively. The Kidpower Climate Check-In translates individual experiences into a measurable number. It creates the opportunity for shared awareness so everyone can work at creating a lower overall score. Adults and kids can practice ways they can notice and respond to hurtful behaviors, set boundaries, advocate, get help, and so on. As adults continue to use the Kidpower Climate Check-In, the group can celebrate progress when the pollution level goes down but also re-invest in behaviors that can continue to make their climate even better. So, How Do We Develop and Maintain Positive Social Climates? 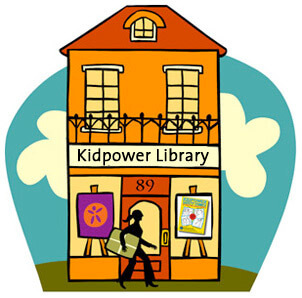 Kidpower has taught thousands of workshops for schools and youth groups in our 25 years of service, and we encounter a tremendous range of social climates, which often vary wildly from class to class in a single school. 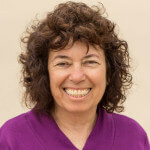 Our instructors are adept at creating our own Kidpower social climate of emotional safety, fun, and success in a short time in order to make it joyful and easier for our students to learn. This is easiest for us in our public workshops that we organize ourselves, because the class is not a pre-existing group, which gives us tremendous power to control and maintain a positive climate. When we enter a pre-existing climate, commonly for just an hour or two, we communicate our upbeat, positive, success-based attitude and approach while making decisions that account for climate issues we notice but, as guests in the class, we do not have full power to address and change. 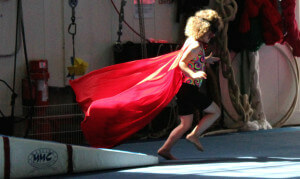 For example, if our Kidpower instructors lead workshops in classes where teachers allow or engage in laughing at or shaming individual students openly, we are extremely careful about how we engage students in skills practice so that students can develop skills while having a reduced chance of being ridiculed. Kidpower is now offering Adult Leadership workshops so we can share our Creating Positive Social Climate skills with educators, coaches, and other leaders, including business managers and leaders of adult groups. This article focuses on youth, but the skills and concepts are the same in adult groups; only the examples and situations are different. In honor of International Child Protection Month, we have published the following handouts we use in our Adult Leadership workshop. 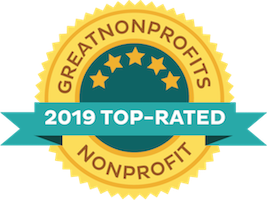 These are developed from our curriculum and our experience serving thousands of groups of all ages and abilities. You are welcome to print or copy these handouts for your own use or to share with others as long as you retain all formatting, including the logo and copyright information, and get prior written permission from Kidpower before publishing them in any form, including through a wiki site, website, newsletter, book, etc.